Sometimes an entrepreneur does not have enough to make payments of taxes due, liquidity at any given time. To avoid getting into a bad debt situation, it is proposed to apply deferrals , depending on the intended delay payment. 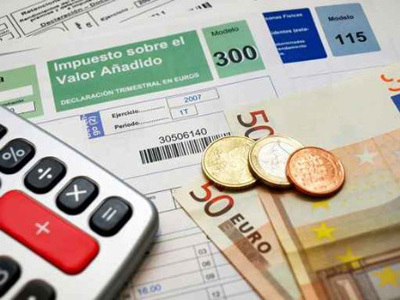 In the case of VAT, to ask for deferrending can be done in the period of voluntary payment and the executive, unless the company is under embargo. The installment payment is unlimited, but if the debt is greater than 18,000 euros, will be necessary to provide a guarantee. This application is made with the self-assessment model 303 (VAT) in the Tax Office or through the Electronic Office. The taxpayer can set the schedule of payments, proposing few times and with that amount, to make full payment, also report on the reasons for postponement. If deferred debts to the Treasury, interest for late payment is around 5. If forced to make this decision, our firm can help you with these formalities, in Marbella.